LOVEFiLM has unveiled a brand new collection of pilot TV episodes from Amazon Studios. Viewers can then vote on each pilot with the most popular shows then being commissioned for a full series. This is the second round of pilots and it's clear that Amazon is looking to take the fight to Netflix after the success of House of Cards and Orange is the New Black. Whilst the pilots are a mix of drama and comedy it's the focus is heavily on five new drama shows with Bosch leading the charge. 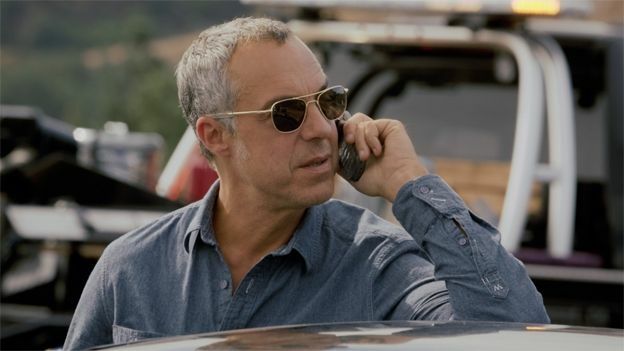 Focusing on a LA cop chasing a child-killer Bosch treads a different path to your conventional cop show as the lead character is also standing trial for the suspected murder of another serial killer. Other pilots include Mozart in the Jungle which follows the shady goings on behind a symphony orchestra whilst The After is the latest creation from X-Files writer and sci-fi legend Chris Carter. Comedy is also catered for thanks to new pilot The Rebels which sees Julie Levine take sole control of a professional football team after her husband unexpectedly passes away.